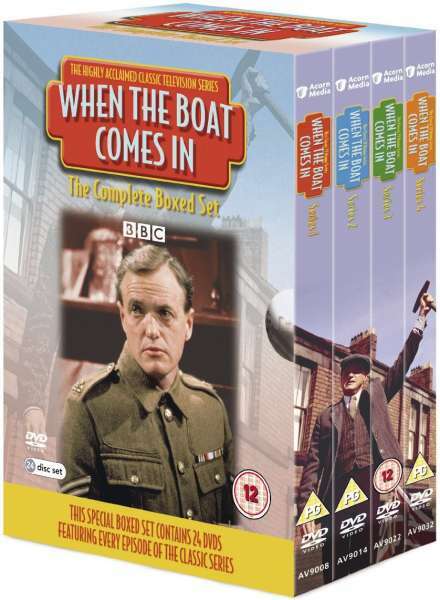 Jeremy had been involved in writing the British TV series ‘When the Boat Comes In..’ – He was involved within the third series of the programme, contributing his ideas and participated in the writing of three episodes. The series was being broadcasted on BBC 1 and BB2, his contributions to this programme was being watched by thousands. Jeremy participated in the writing of three episodes, ‘A Ticket To Care For The Wounded‘, ‘Travel Light, Travel Far‘ and ‘Requiem For A Loser‘.